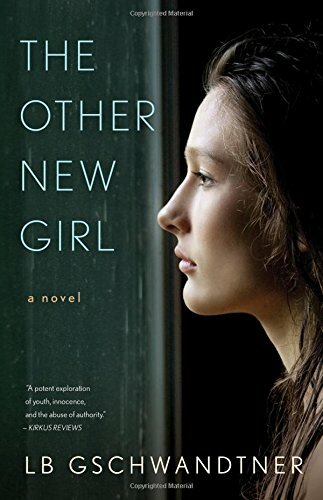 “The Other New Girl” by LB Gschwandtner stars Susannah Greenwood, a 15-year-old who is resistant when her parents decide to ship her off to a Quaker boarding school as she’s about to start 10th grade. Upon arrival, she is quickly accepted into a clique of popular girls, while the “other” new girl, Moll, gets lost in the background. Where Susannah is sassy and clever, Moll is fearful and insecure. Yet Susannah finds that the two are some kind of kindred spirits. While they never develop an inseparable bond, Susannah takes it upon herself to take Moll under her wing when possible and help the skittish young girl to become more confident in herself and her abilities. “The Other New Girl” is a thrill ride from beginning to end, because the pace of the book and the new questions posed with each passing chapter make it hard to put the book down. 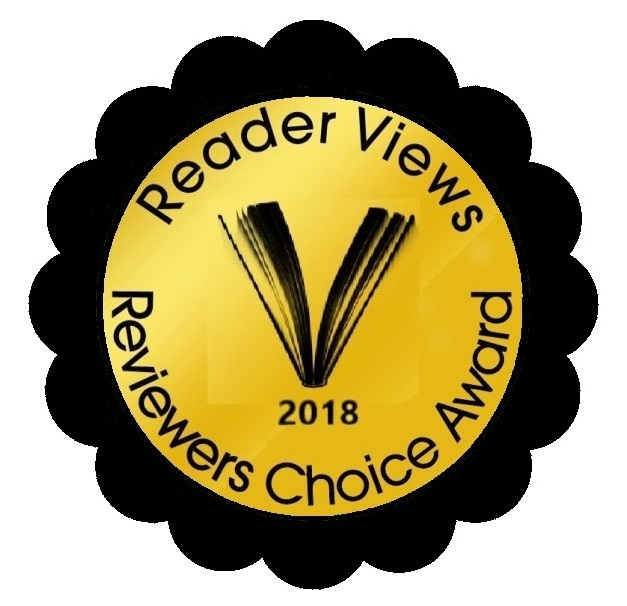 Susannah is an incredibly strong narrator whose voice pulls a reader through the story effortlessly as she lives through her sophomore year of high school in this strange place. This book falls well into the category of young adult fiction, though it seems that anyone with a penchant for mystery would enjoy the plot. Gschwandtner gives you just enough bait to keep you turning the pages while still leaving enough on the table to have surprises turn up around every corner. One thing I did notice was that while there was an air of suspense throughout the novel, sometimes emotions seemed to fall a little flat. This may partially be a purposeful literary device, as it is made obvious that our protagonist’s mother suffers from some type of personality disorder. Emotions are something that are made to seem a bit scary, which to a 15-year-old, in general, is quite true. In all, the tone of the story captures that atmosphere of high school wonderfully. Despite taking place some sixty years ago, it is apparent that while technology has evolved and new trends have emerged, teenagers have always been teenagers, and something this book seems to portray is that everyone at some point in their life went through some sort of high school trauma. This was a book that was easy to relate to. “The Other New Girl” brings a new kind of tension to young adult literature that can often be missing many stories. While I am undoubtedly a huge fan of the traditional young adult romantic comedy type stories, there is something really special about young adult literature that is powerful enough to influence a young person’s thinking. That is what I like most about young adult literature which, unfortunately, often gets overlooked simply due to the name of the genre: it deals with the most fundamental emotional and psychological troubles that we all face in life. Books like “The Other New Girl” are important to the genre and to the world of literature in general because they have real life lessons to offer readers of all ages.